Times journalist and well known Liverpool fan Tony Evans has explained during a Q & A session on SportLobster that he doesn’t believe FSG came close to sacking Brendan Rodgers a few weeks ago, as Stan Collymore had suggested. Evans though totally rejects Collymore’s comments. Answer: Everyone has different sources, Danny, but on this one I’d back mine. 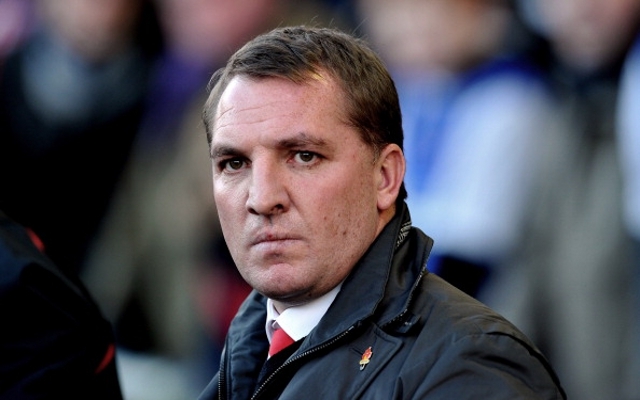 Rodgers has not been near being sacked. He has annoyed FSG a few times but never that badly that they had a P45 ready and needed to be talked out of it. According to Evans then, Collymore’s claims are rubbish. Question: Tone, any chance of FSG appointing Rafa next summer if this season is a complete failure? Do fans trust the claims, and are we happy with them if they are true…?